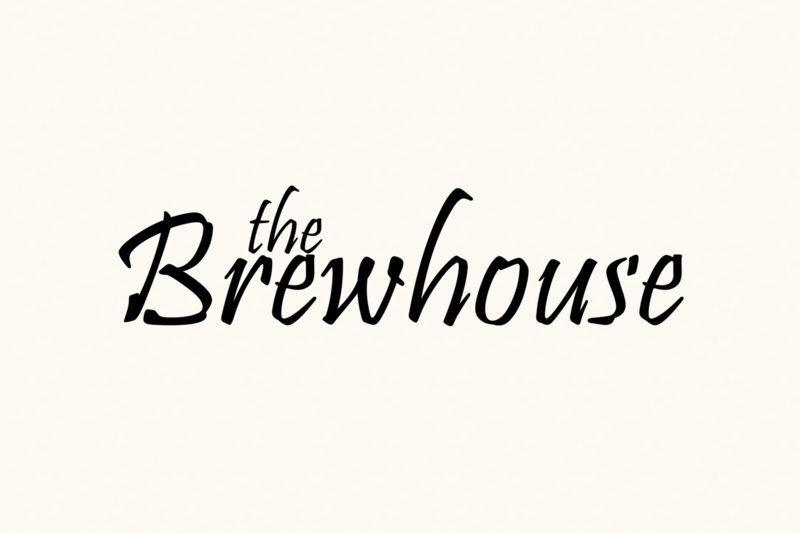 Phenomenal food, Handcrafted Ales, Lagers, Full Bar & Friendly Service. American classics with eclectic flair, Steaks, Chops, Seafood, Ribs & Pasta. Try Filet Mignon Enchiladas, Pistachio Crusted Salmon, Warm Goat Cheese Salad or Fire Roasted Artichoke. Live Music Wed-Sat nights, Happy Hour 4-6 Daily! Open 7 Days Lunch & Dinner, Sat & Sun Brunch. Dog Friendly Patio Seating. 229 W.Montecito St.